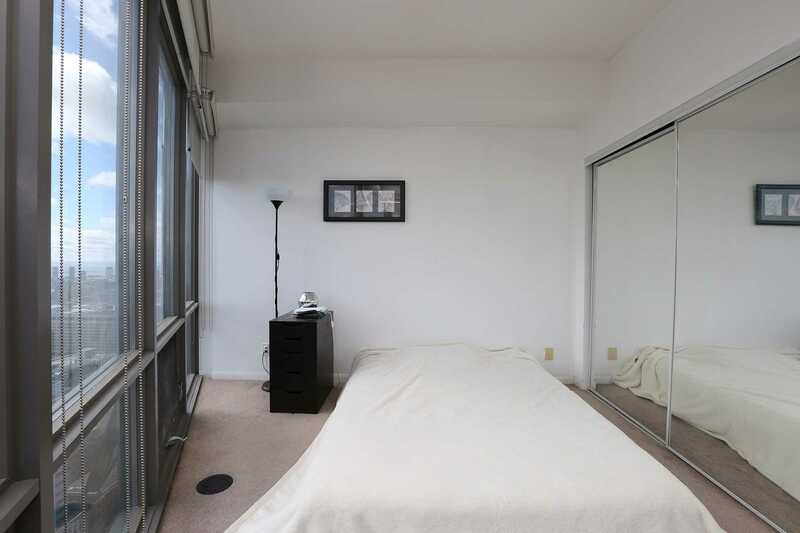 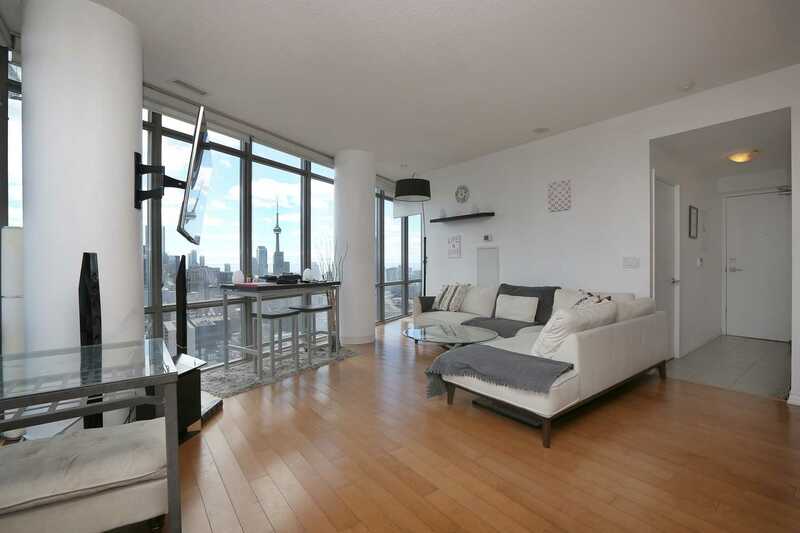 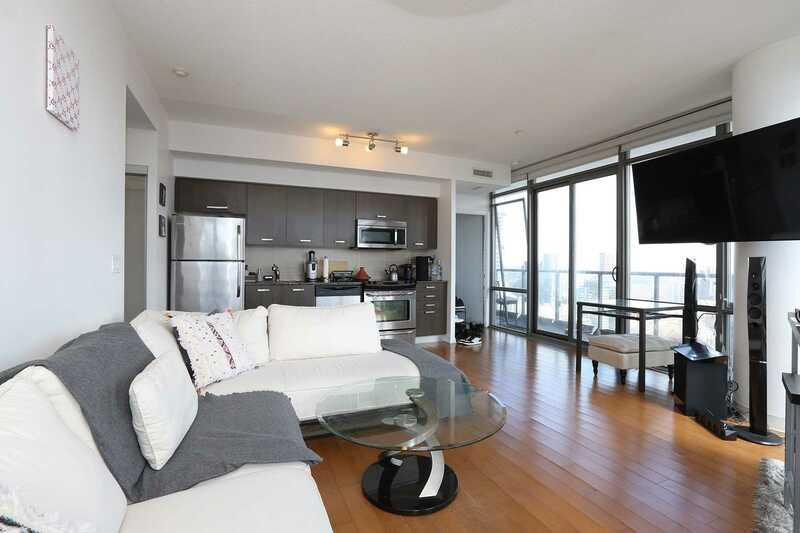 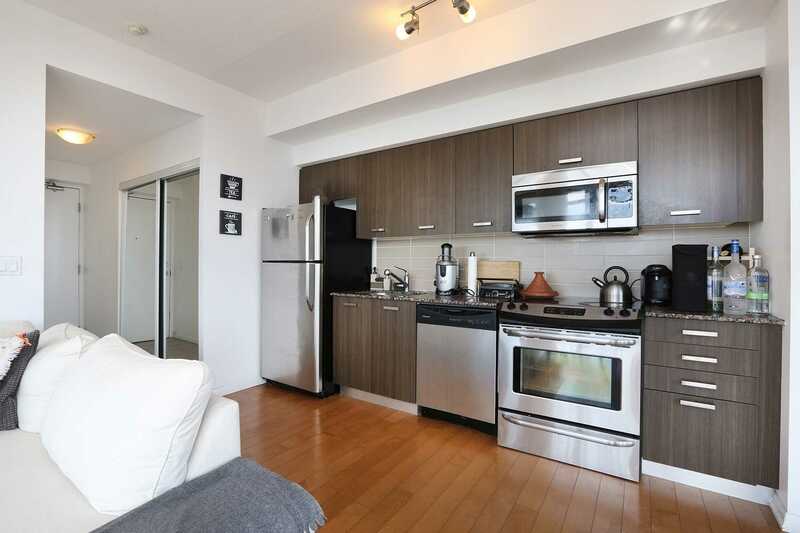 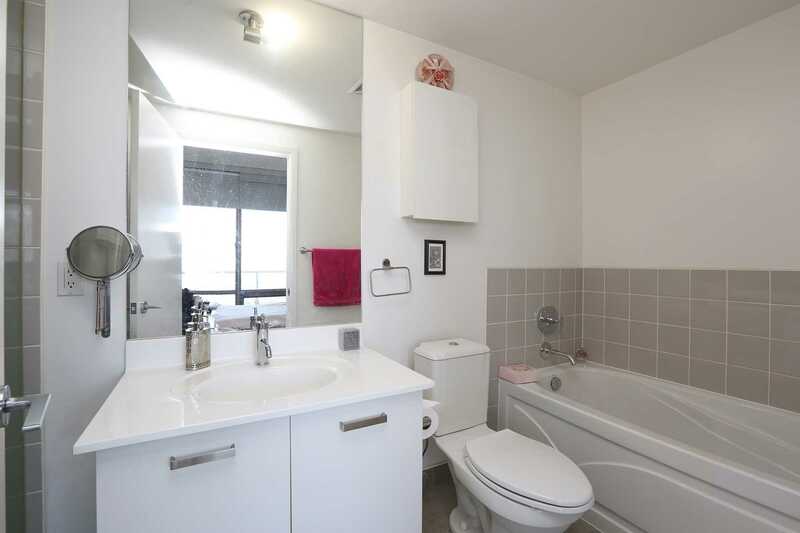 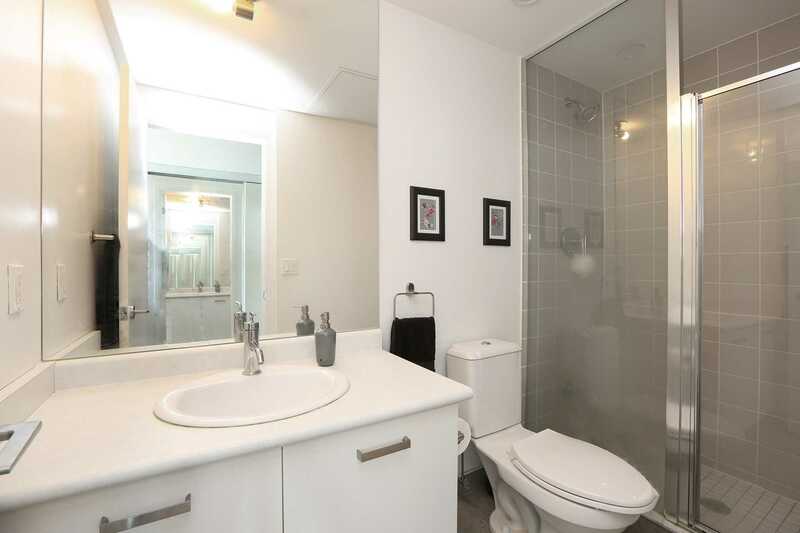 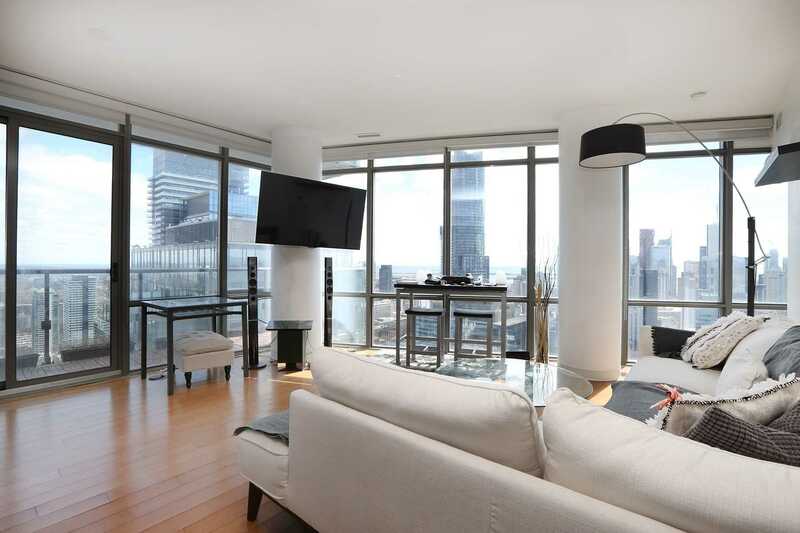 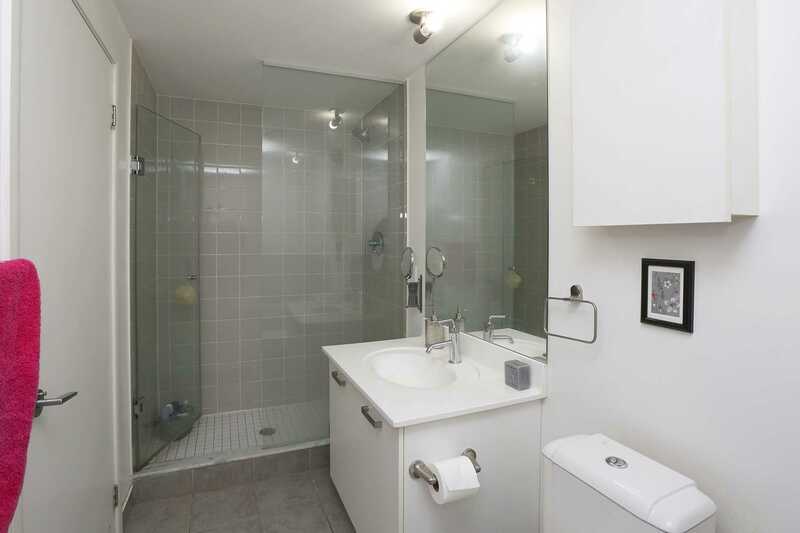 Luxury Burano Condo On Bay & College Bright Spacious 2 Bedroom 2 Bath, Parking & Locker. 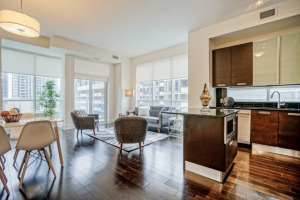 Large Balcony, Hardwood Floors, Granite Counters Open Concept. 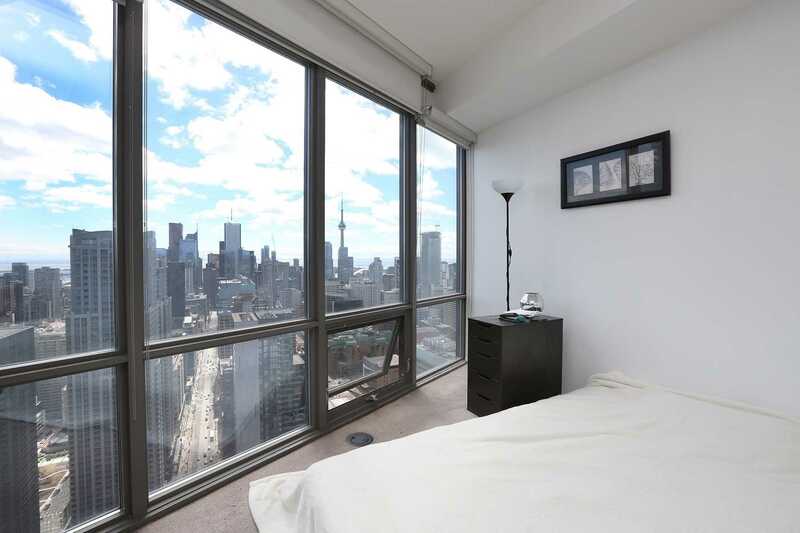 Floor To Ceiling Window With Breathtaking Views Of The City. 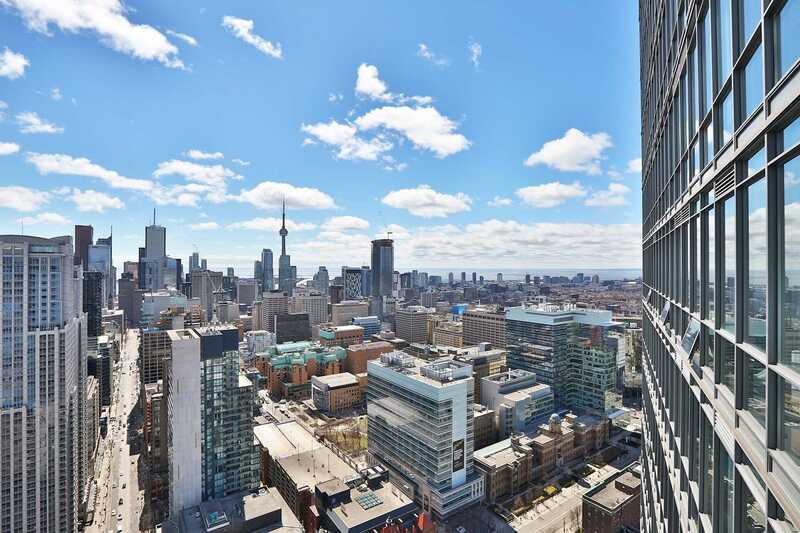 Perfectly Located In The Heart Of Downtown. 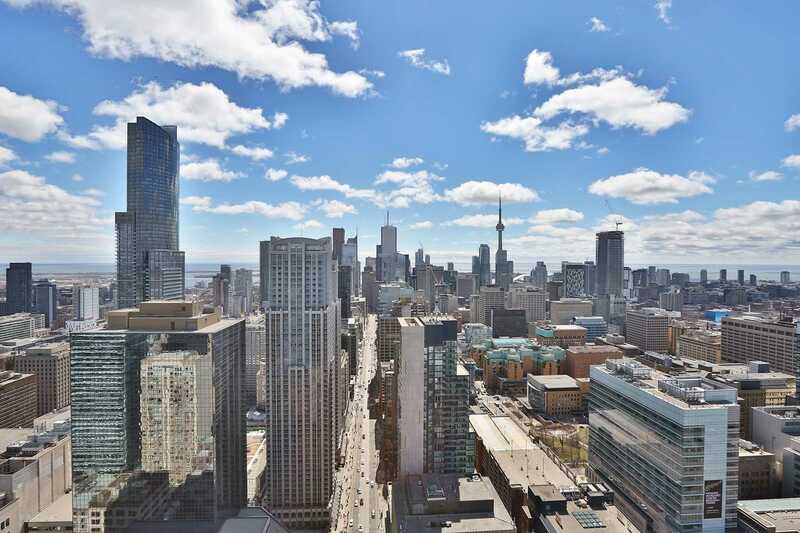 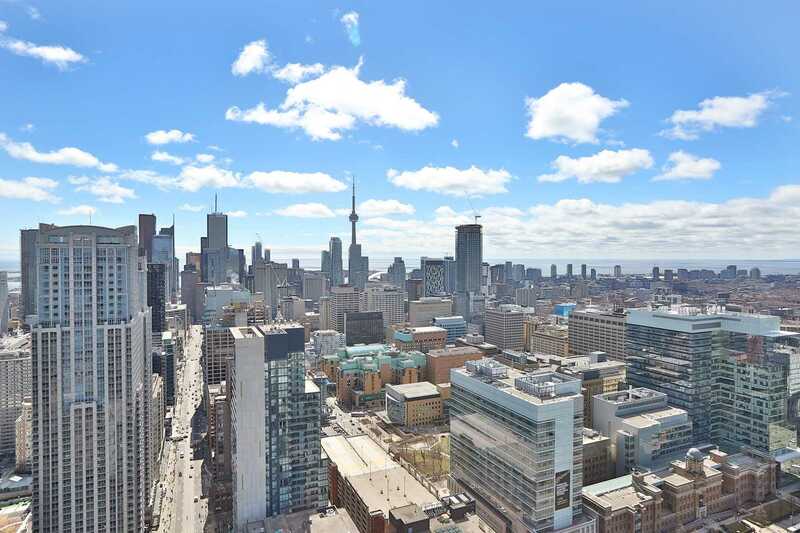 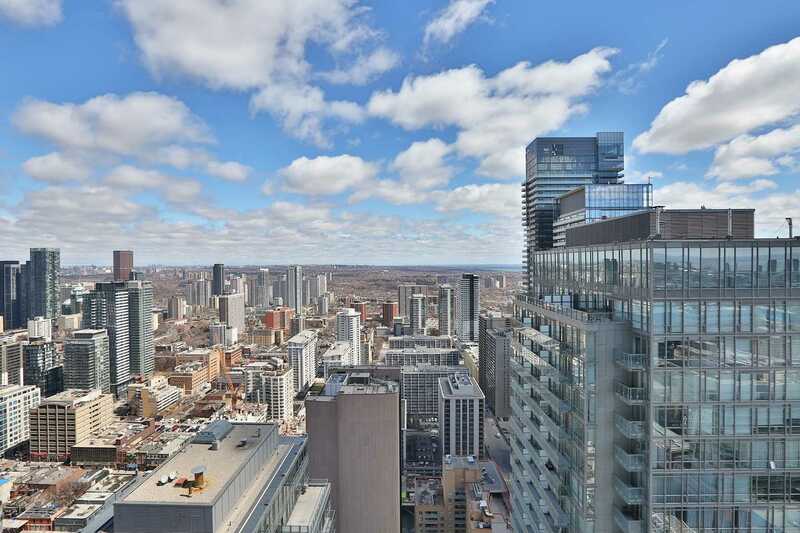 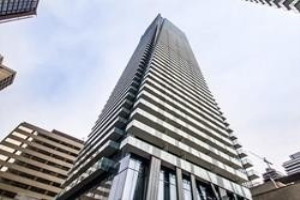 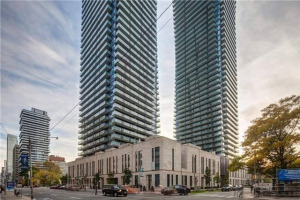 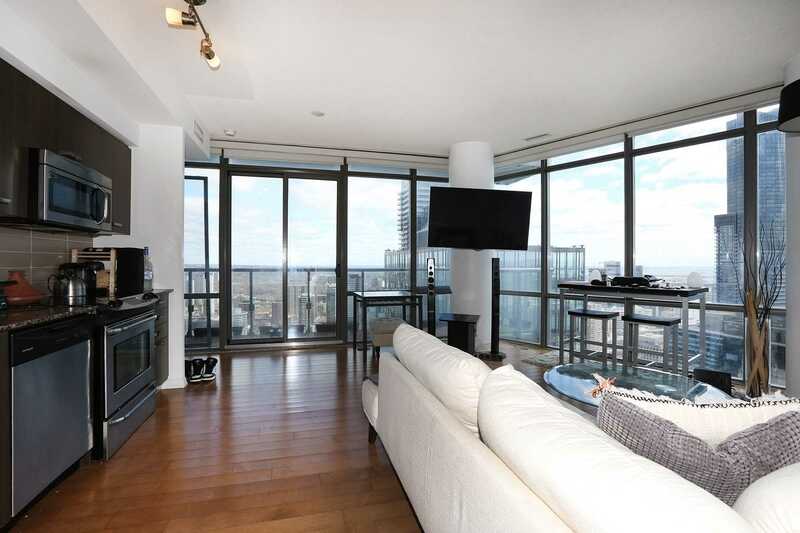 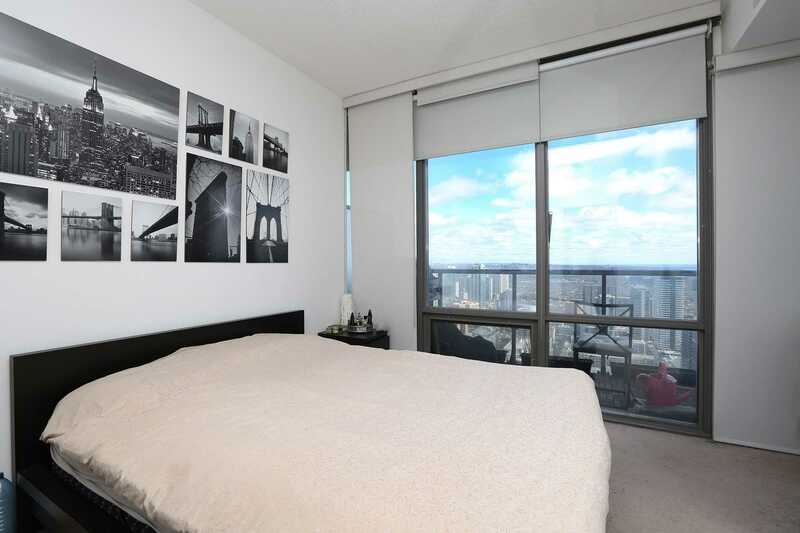 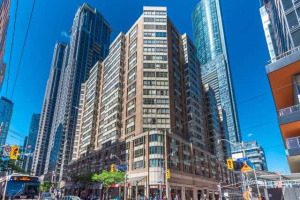 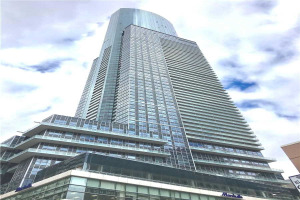 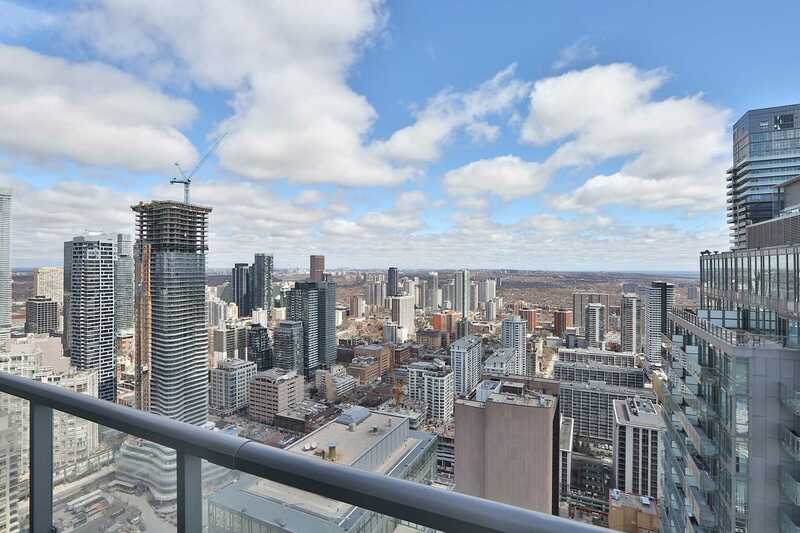 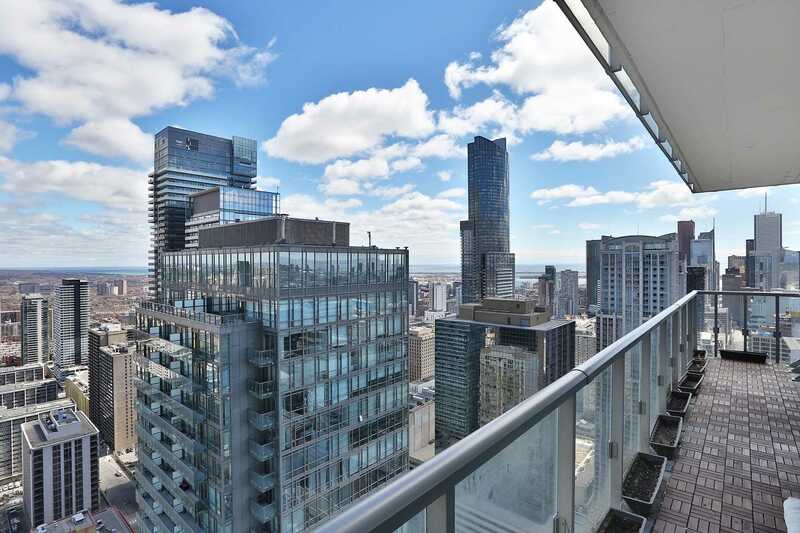 Close To All Amenities Include Shops, Restaurants Close To Yonge/University Subway Line, Minutes To University, Hospitals, Eaton Centre, Yorkville, Bay St, Financial District, And Much More.